Here we go! You’ve ten days booked at a Mediterranean beach resort. Your future holds a realm of exotic delights, cheap local spirit and a crushing encounter with an incoherent call centre operative from Greater Manchester. 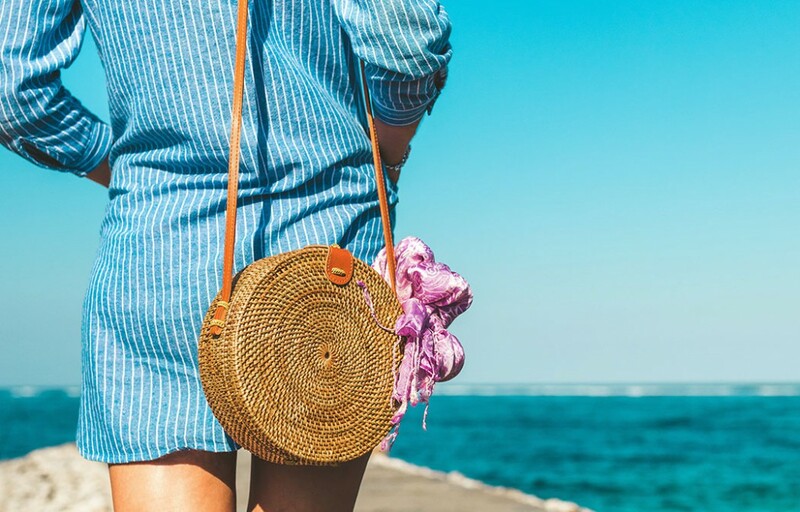 The first hurdle in all of this, apart from getting your trusty suitcase out of the loft, is efficiently packing everything you’ll need over the next few sangria-soaked days. 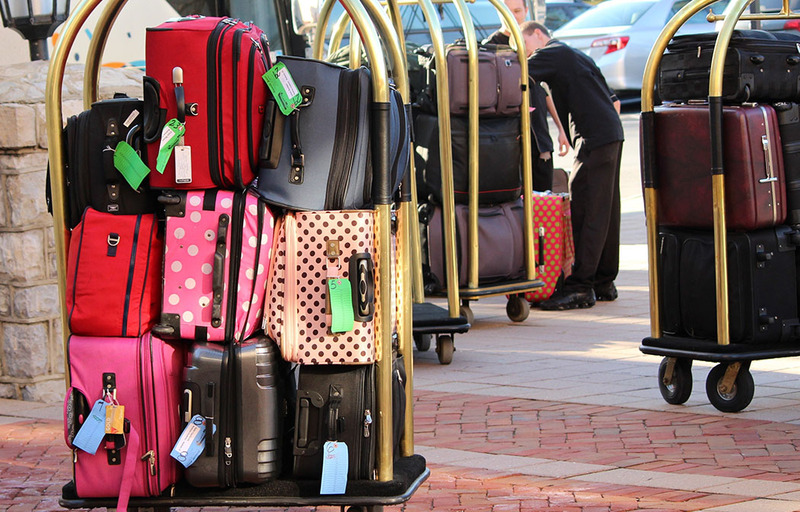 So how do you get the most from the miserable luggage allowance the airlines offer you? You’ve made a pile of stuff to take? Great. Now remove about a third of it and put that all away. You don’t need four pairs of trousers, or more than two pairs of shoes. You might crave as many outfit choices as Cheryl Cole when prowling the streets of Faliraki, but she probably doesn’t have limits like us mortals. Generally, you’ll be reusing the clothes you drunkenly dumped on the floor or lounging in your bathers. Where you’re headed might be foreign, but they actually have launderettes abroad as well. Think about what you can purchase at a supermarket when you reach your destination. Many toiletries are cheaper in other countries, or even provided by hotels. Do some checking. It’s what the internet is for. If not, seek out smaller sized bottles. Can you survive without an electric toothbrush or decent hairdryer for a few days? They’re very heavy. Place the heaviest items at the bottom. Especially if you have a wheeled suitcase – it’s no joke pushing a badly laden one of these when in a hurry. Get vacuum bags or compression sacks to squeeze air out of your clothes. This will make items considerably smaller – but, it’ll still weigh the same. If you want to avoid creases, roll your clothes up. Leave room for souvenirs. Put shoes in bags to avoid footprints and wear the heaviest pair. Wear the heaviest items, like hoodies or jeans, onto the aircraft. 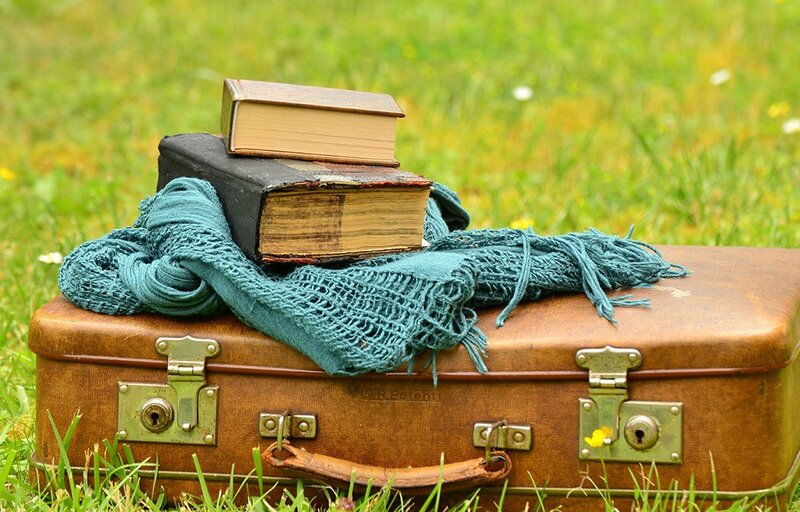 If you’re taking books or towels with you, pop these in your hand luggage. No waiting at the luggage carousel for her, as she regally strolls through carrying a little rucksack rammed with bikinis, condoms, sun-tan lotion and flip-flops. There’s someone who truly knows what they’re doing. Seriously, flying with only hand luggage is the crack cocaine of travel. Once you’ve experienced its seductive convenience, it’s rather hard to stop. Remember you can only have 10x100ml of liquid on you though. Take a few plastic bags with you. They will be useful no doubt. Check your airline’s weight limits well before you fly. Don’t be afraid to make a list of what you have or need. Make your suitcase distinguishable at the other end, by placing some stickers on it or tying a snazzy ribbon around the handle (sounds stupid, until you realise everyone else on your flight bought the same Samsonite at 60% off in last season’s sale). Are you using a large rucksack that’ll need to go in the hold? Tie the straps together at check-in so they don’t get caught in the machinery and delay your flight (or worse – divert your much-needed undies). Have a small lightweight bag inside your carry-on luggage in case you’re asked to place it in the plane’s hold at the departure gate. Playing suitcase curling with an upturned empty coffee cup at airports can relieve the tedium of delay. If travelling as a couple, split your stuff between cases. When you get to your hotel, hang clothes immediately. If something is heavily-creased, place it somewhere steamy (your mate getting off with two reps doesn’t count). Take a photo of your passport and booking info and keep these images on your phone. Put any cash you have in two separate bags. Taxis are always most expensive just outside an airport, so look to see how the locals are getting to their destination. Don’t leave any of your stuff unattended at any time.